During World AIDS Month, we focus on the story of the men and women who, watching their friends and lovers fall, ignored by public officials, religious leaders and the nation at large, chose to fight for their right to live. 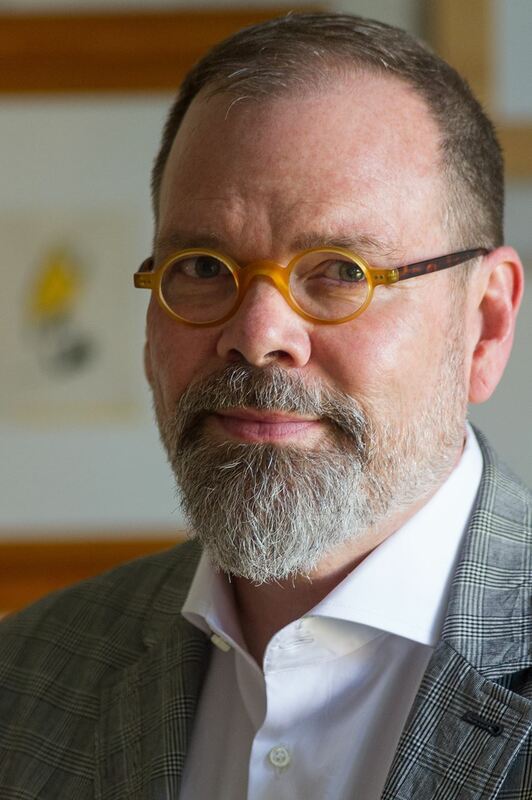 With his unparalleled access to this community, David France offers an insider's account of a pivotal moment in the history of American civil rights. 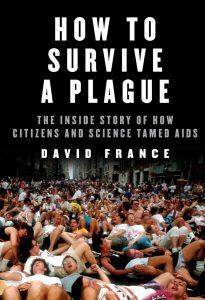 Intimately reported, How to Survive a Plague: The Inside Story of How Citizens and Science Tamed AIDS illuminates the lives of extraordinary characters, including the closeted Wall Street trader-turned-activist; the high school dropout who found purpose battling pharmaceutical giants in New York; the South African physician who helped establish the first officially recognized buyers' club at the height of the epidemic; and the public relations executive fighting to save his own life for the sake of his young daughter. DEADLINE FOR REGISTRATION: Sunday, December 4, 2016.